Markets opened the day higher, ignoring weak global markets as sustained buying in select counters saw indices moving higher. 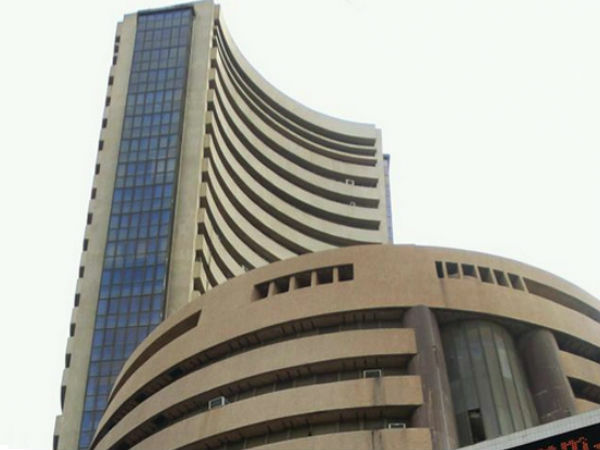 The Sensex was trading up 51 points, while the Nifty gained 18 points at 9.20 am IST. Among the early gainers from the S&P CNX stocks were Ambuja Cements, Cipla, HDFC and Wipro. 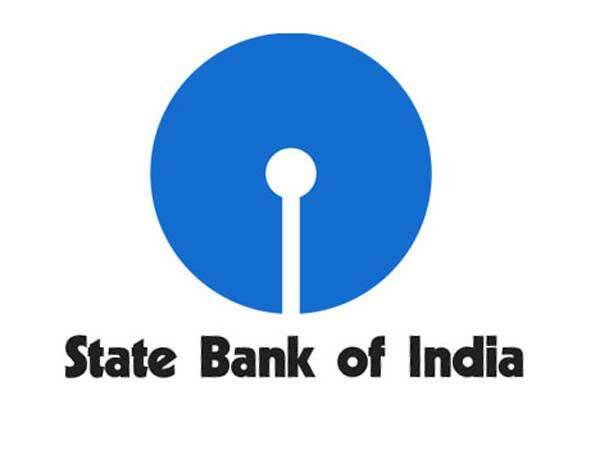 Private sector banking stocks were all trading higher with ICICI Bank, HDFC Bank and Axis Bank amongst the early gainers. 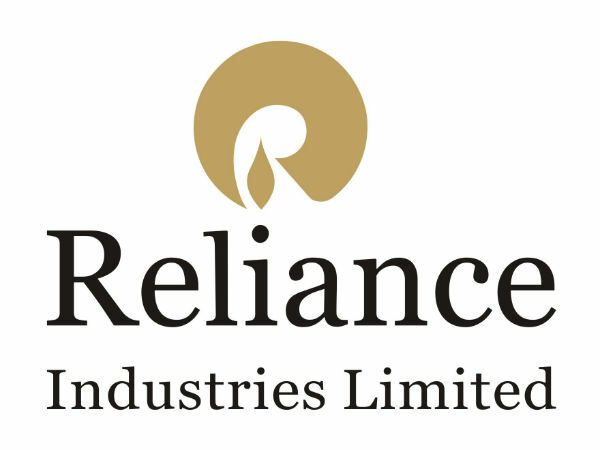 Heavyweight, Reliance Industries was up marginally by 0.36%, while ITC was trading flat. Among the top losers in early trade amongst the Nifty stocks were Jindal Steel, Hero MotorCorp and Bhel. United Spirits surged more than 4% today after reports that the company would announce its deal with Diageo today. Tata Motors lost ground in early trade following a poor set of sales figures for September. Meanwhile, Asian markets were largely trading with a negative bias, following weak overnight closings in Europe and the US. Markets there dipped after Spanish Prime Minister denied reports that the country had sought a bailout package. Markets are expected to remain rangebound with a slight positive bias during the week. Much would also depend on global cues to determine the direction.